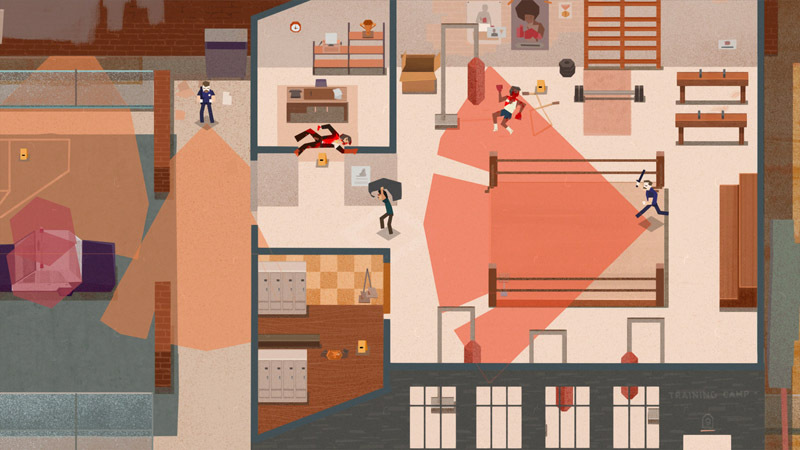 On Steam, you can make a living by tidying murder scenes, help out the distressed as an emergency line operator, or chop trees like a real lumberjack; you just need to install Serial Cleaner, 911 Operator or Timberman. These indie game titles are all available on the digital distribution platform, and they were all created by up-and-coming Polish game designers. Released in October 2016, this intriguing game takes place in an emergency call centre. As a 911 operators, players answer calls and dispatch ambulances, police cars and fire trucks. The varied dialogues and first aid advice are all based on real cases. 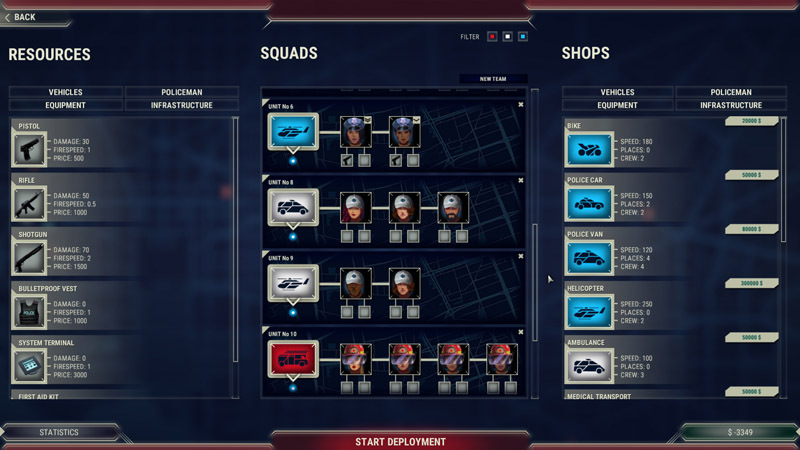 Created by Jutsu Games, 911 Operator has already won the Best Indie Game award at the 2016 Digital Dragons convention. 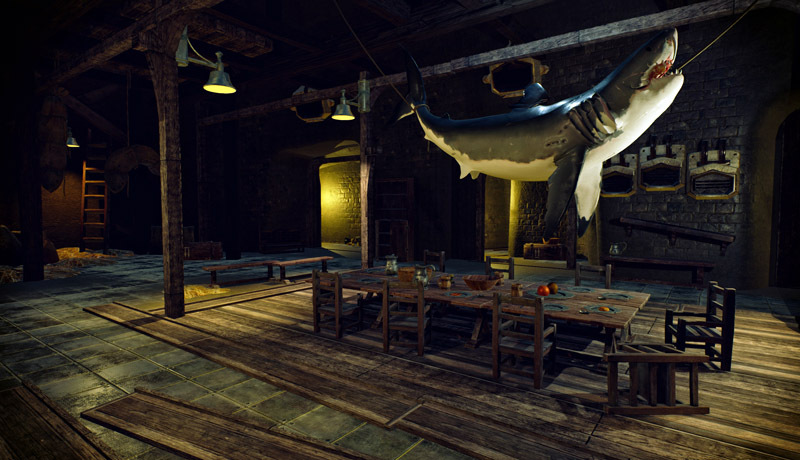 Originating from a game jam, an event where new games are created over a few days only, this innovative first-person shooter is currently among Poland’s most popular indie games. 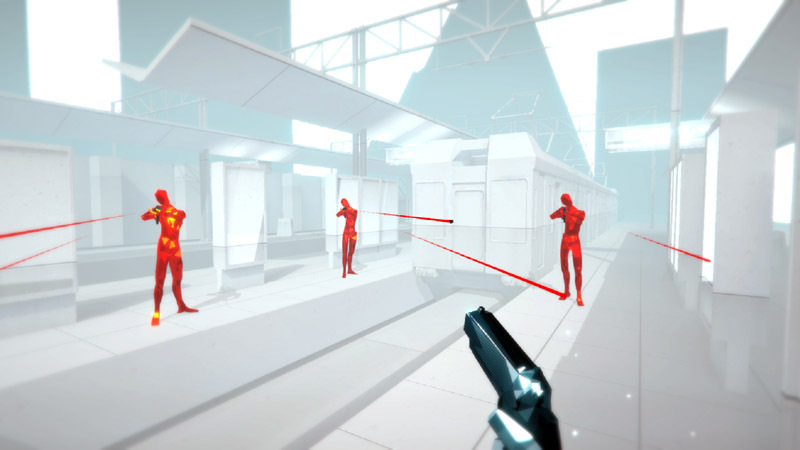 Extensively developed after its creation, SUPERHOT's most inventive feature is an in-game time that runs only when the player moves. When the player freezes, so does everyone and everything else – bullets included – lending an ultra-cool edge to the futuristic game layout. The pun in the name refers to the game’s main theme – tidying murder scenes. The aim is to remove traces of lethal crimes like bodies, blood stains and weapons while looking out for the police. Filled with dark humour and sporting stylish graphics that highlight its 70s setting, this stealth action game was developed by iFun4all and has much more to offer than just a quirky topic. Currently available in early access, Serial Cleaner is set for a full release in early 2017. Here players experience the other side of the coin, solving crimes instead of covering them up. 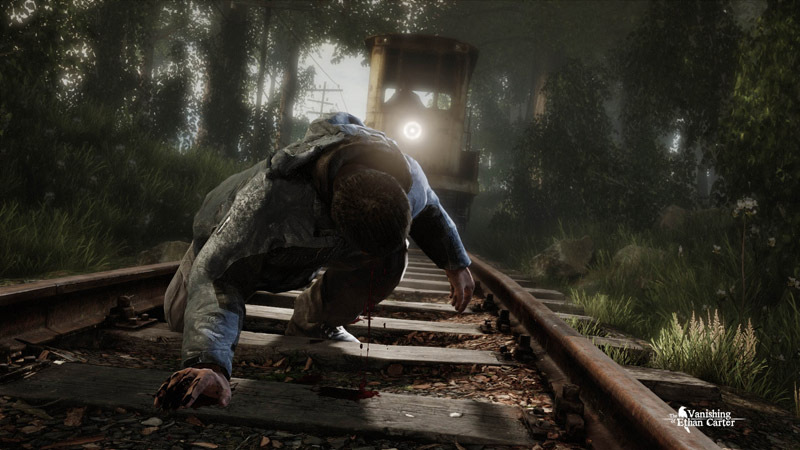 The main goal of The Vanishing of Ethan Carter is to explain the disappearance of a young boy, the titular Ethan, whose trail leads to an old American mining town. In order to find out the truth players will have to use the paranormal skills of the main character, for example an ability to see into the past. This beautifully eerie BAFTA-winning game was developed by The Astronauts studio. Somewhat less refined than the previous item but intentionally so, this tongue-in-cheek real-time strategy lets a player control a brutish horde of barbarians invading an idealised fantasy land called Generia. 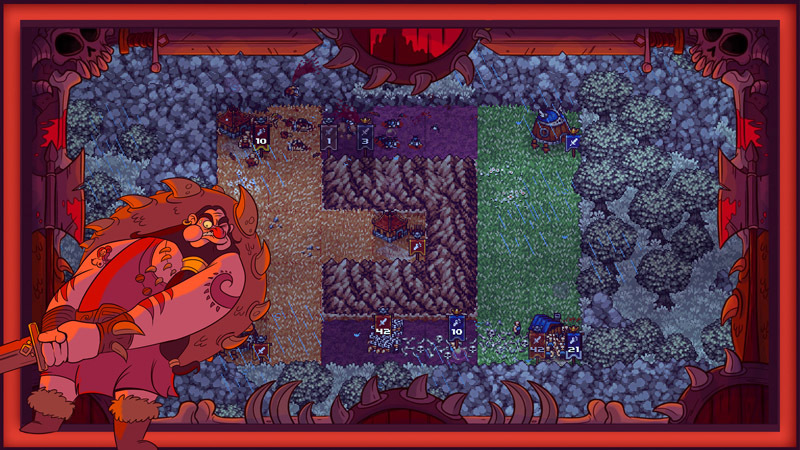 Referencing the genre’s good old days, Crush Your Enemies mostly revolves around obtaining resources and conquering territory. But unlike other similar classics, in this pixel art game by Vile Monarch things happen in swift succession and a single mission can take less than 5 minutes. With about 30 million players worldwide this arcade-style title by Digital Melody Games is an established hit. And it’s all about quickly cutting down trees as a 2D timberman. There really isn’t much more to it, apart from the immensely charming simplicity of the interface, the gameplay and the overall graphic design. 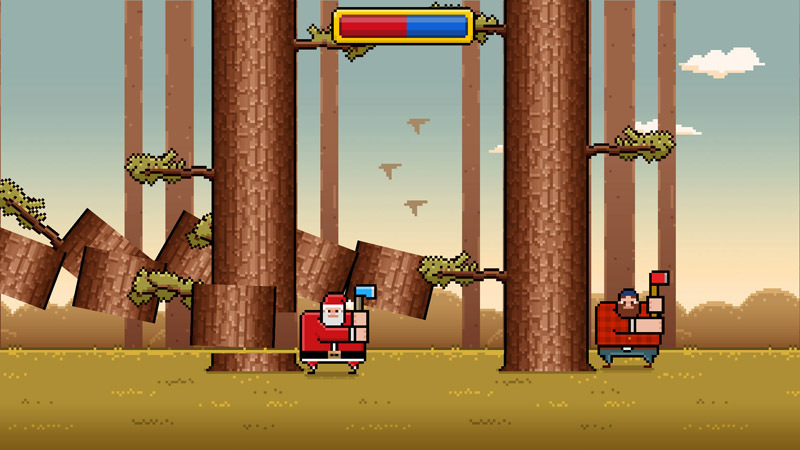 Timberman's success led to the emergence of a whole new category of games called ‘Timberman clones’, but one ought to add that nothing beats the original. Author: Marek Kępa, October 2016.